And happy Holi, to those who celebrate! 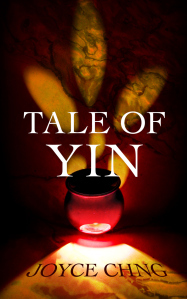 Tale of Yin, a duology of Oysters, Pearls & Magic and Path of Kindness. Does this media agency even know the meaning of "No Work On Sunday"? Just received email from director listing a litany of stuff for me to do. The email was also snide and blunt. I am so glad to be out of the media agency in two weeks' time. Thank you for your replies and thoughts. I really appreciate them. It's been a week since my grandma had passed away and little things still trigger moments of deep sorrow. I grieve most for my dad who had so tirelessly looked after her in the four months right up until her passing. I saw him crying at the funeral and it tore at me. I am slowly pulling through, getting back onto my feet. This month is end of Lent, Easter, Ostara, resurrection and rebirth. So much to learn from it, listen to it. I want my own rebirth, my own rising-up-from-the-ashes, hence my phoenix icon. I identify so much with Phoenix it appears frequently in my stories, in my dreams. Let this week be a good week. I am also dealing with people whom I think I should not engage further. Unfortunately, they are part of a media agency I am writing for. Even I have already put in my letter of resignation, they are still acting like smug assholes, without a smidgeon of EQ whatsoever. So I am going to endure these 3 weeks until my last day in April. Hope the school contacts me again. So, rebirth. I need it. Edit: The school contacted me! Happy Ostara and Spring Equinox. I went for an interview yesterday. I have to revise and re-submit one of the novellas. I think it will probably take a while since I am now in the midst of writing the sequel to Rider. It's March and I already feel tired and sore. Time is slipping by really quickly! So, I didn't get the job at the local polytechnic. I threw out more CVs and yet another local polytechnic has picked one up. Still writing, re-worked a pitch. Moving into the planning of print version of Wolf At The Door. I posted more stuff on A Wolf's Tale, including a soundtrack for Rider. And oh yes, Ostara is round the corner! Sunday state of the Saber: Ostara, supermoon and being heartened. I spent the better part of yesterday's morning, exploring Sungei Buloh Wetlands Reserve. Brought along my camera. The girls loved it! Dot was so amazed by the huge monitor lizards ambling around and sunbathing. My photography skills are rusty... but I had fun. One thing about having a passion is about having fun. And we had the supermoon! Brighter, definitely "bigger" - but it was all a beautiful illusion. I didn't get to take photographs of it though. But I admired it from afar. I am not sure about you, but yes, I am heartened by trees. Especially by my favorite trees found at Sungei Buloh. 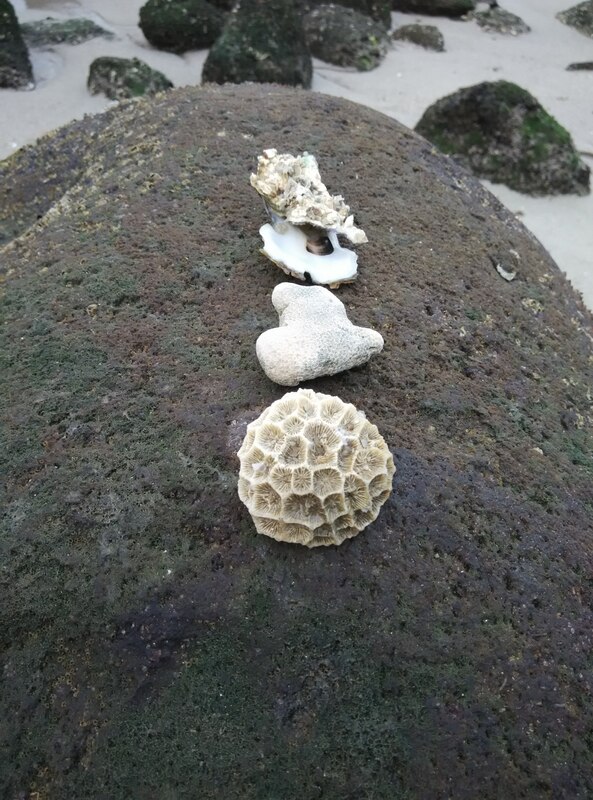 Beside the casuarina, I also love the sea almond tree. I had a vision of wolves, of Singaporean wolves, trotting along the sunlit tropical forest path. Not your typical timberwolves, mind you. I felt the swish of tail and the swivel of ear. Even Cub saw that I was happier. School starts again tomorrow. I have a backlog of marking to finish. EEP!